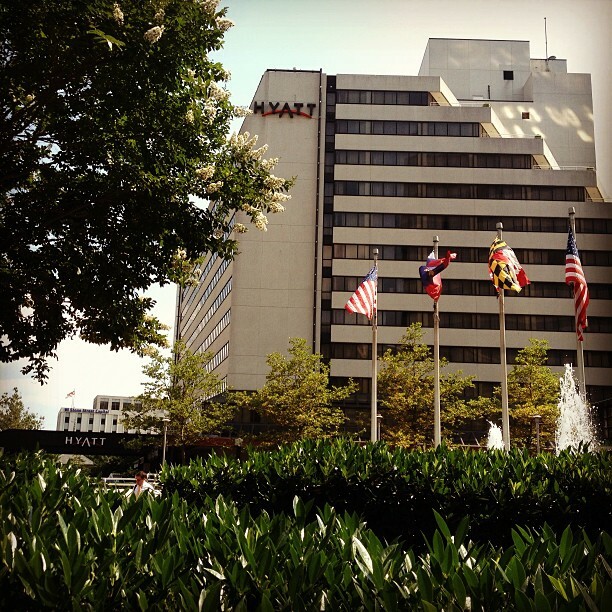 Want to get away, but don’t know where to go? 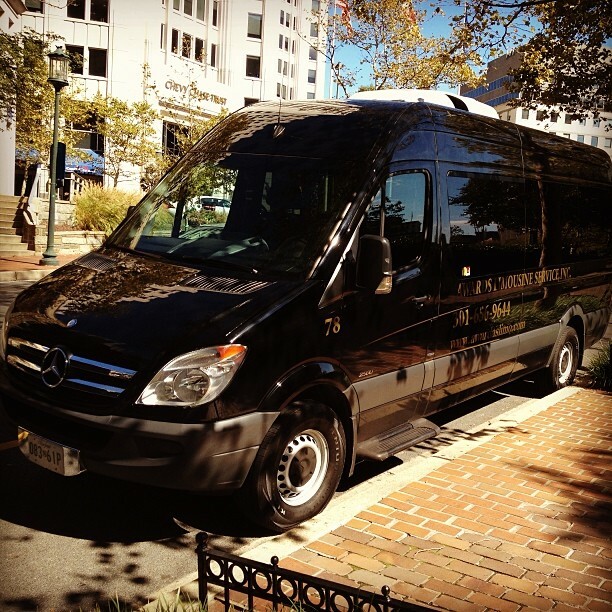 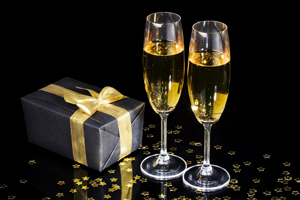 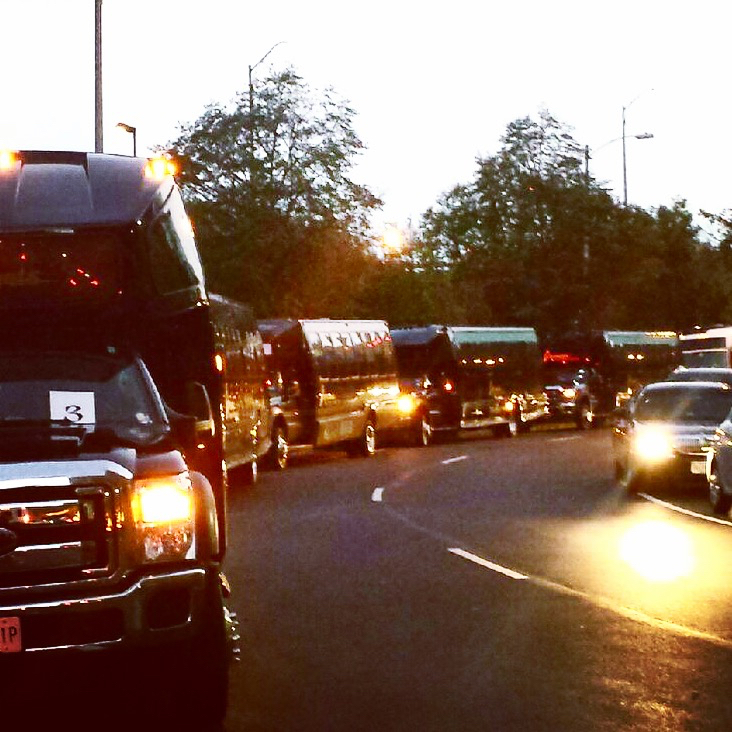 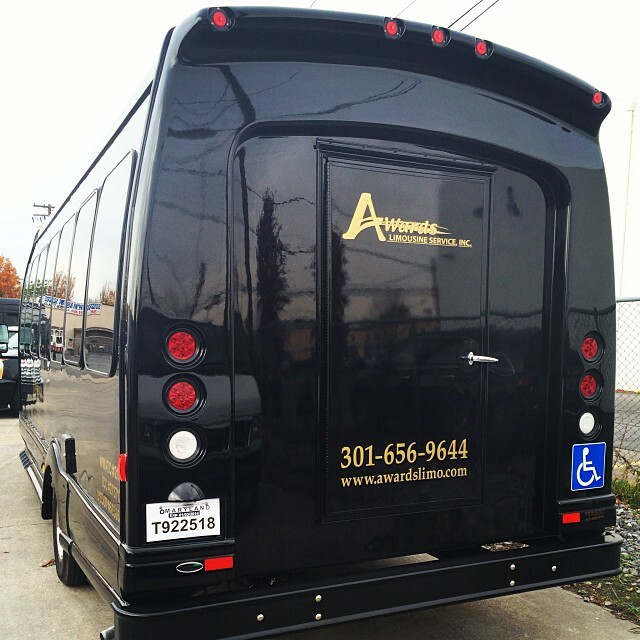 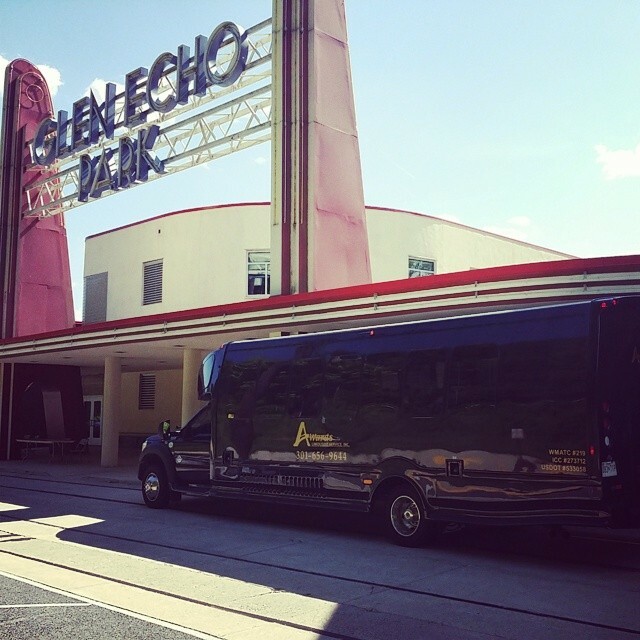 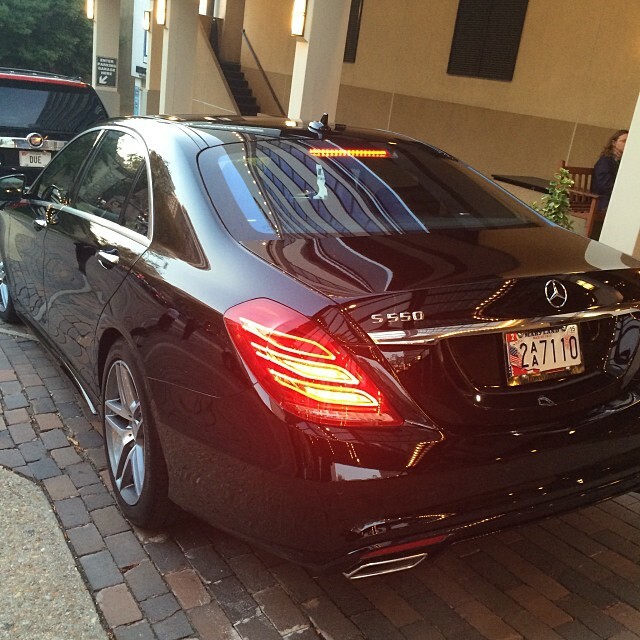 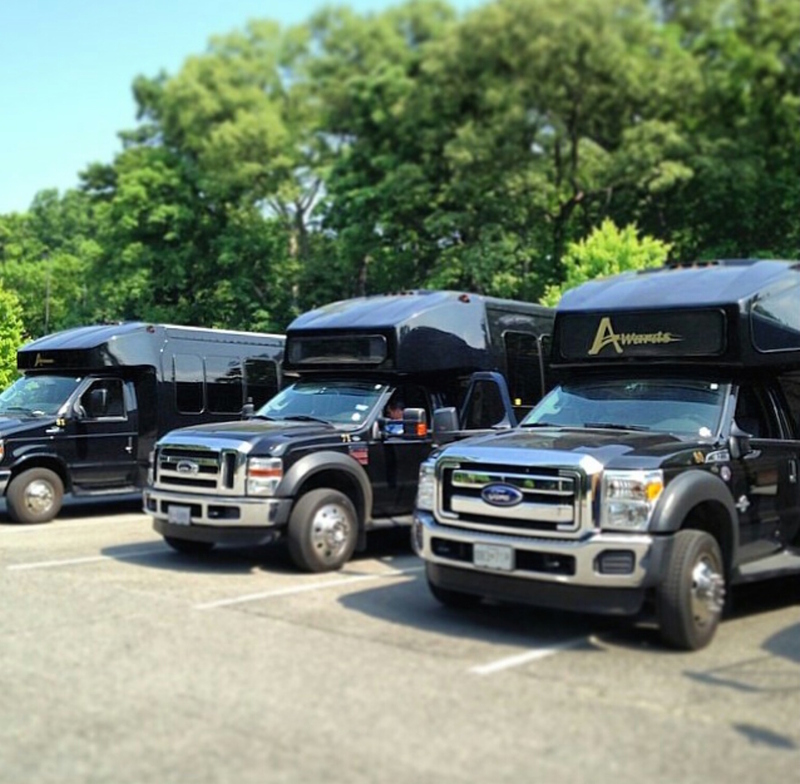 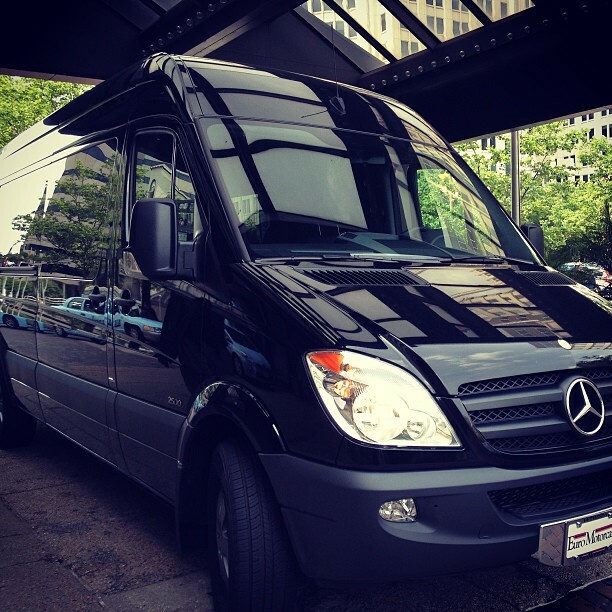 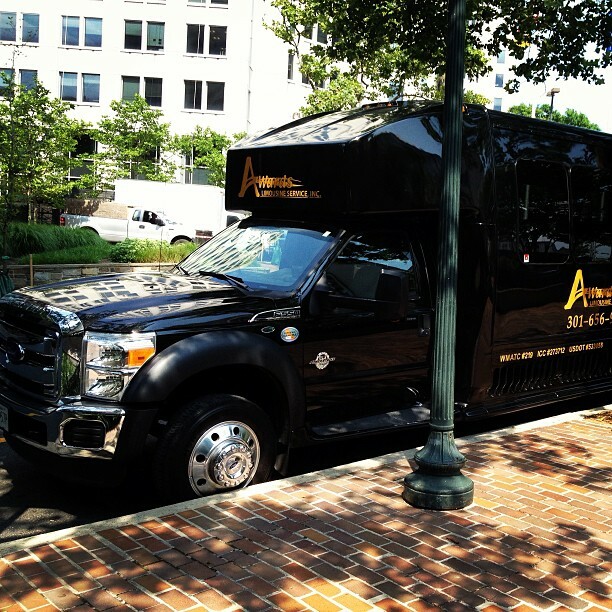 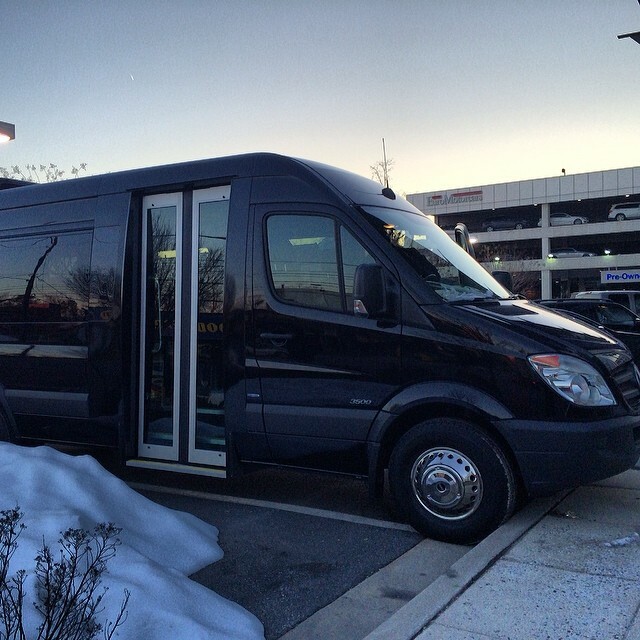 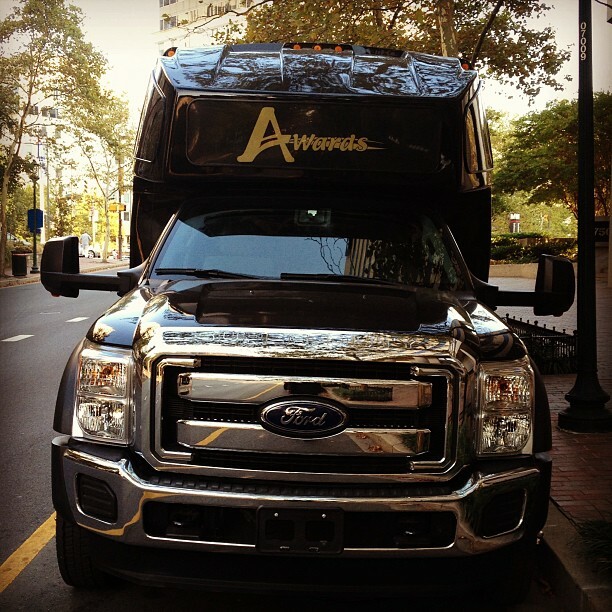 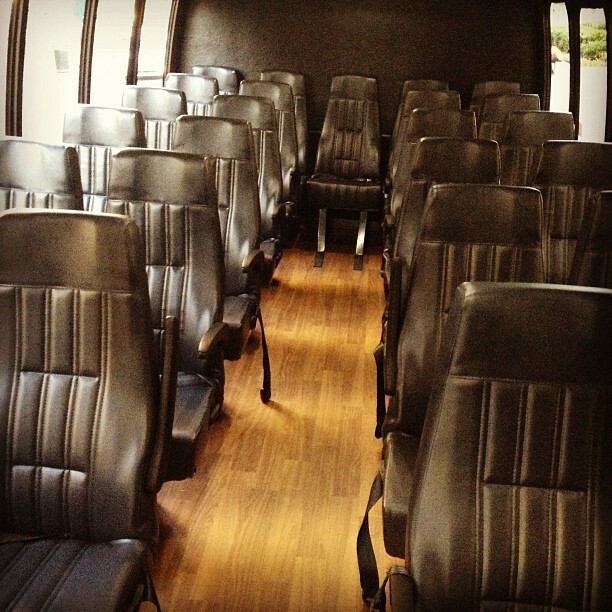 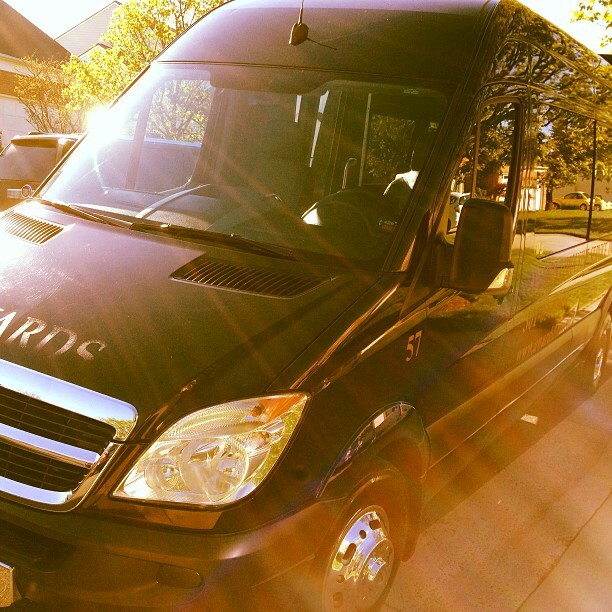 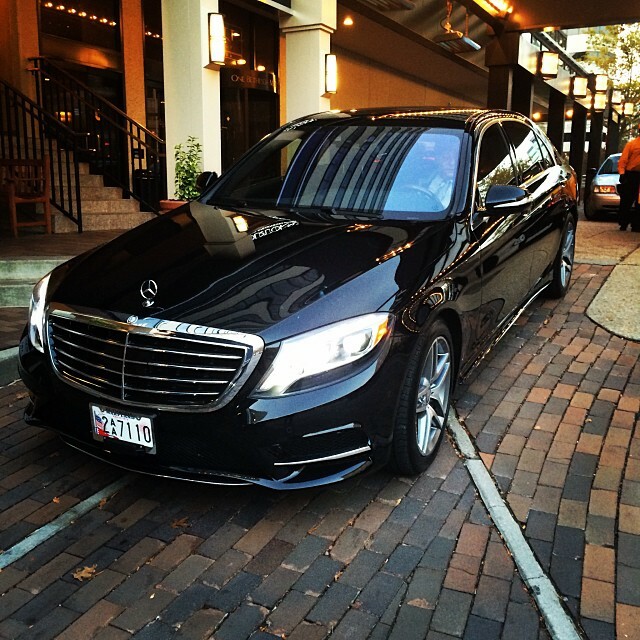 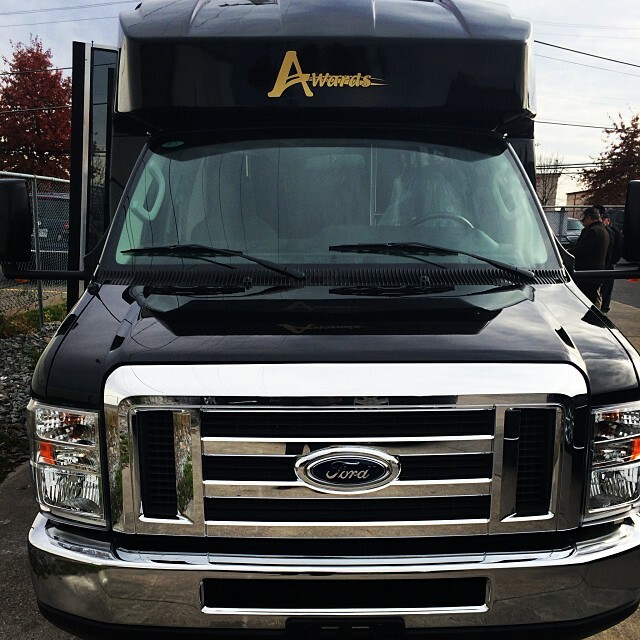 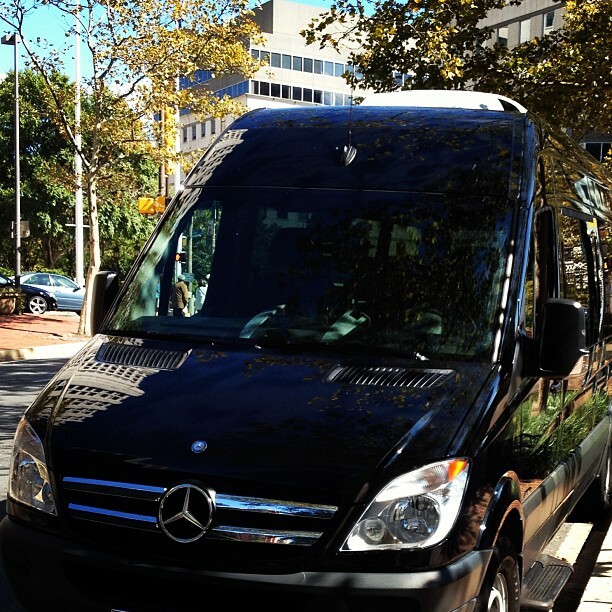 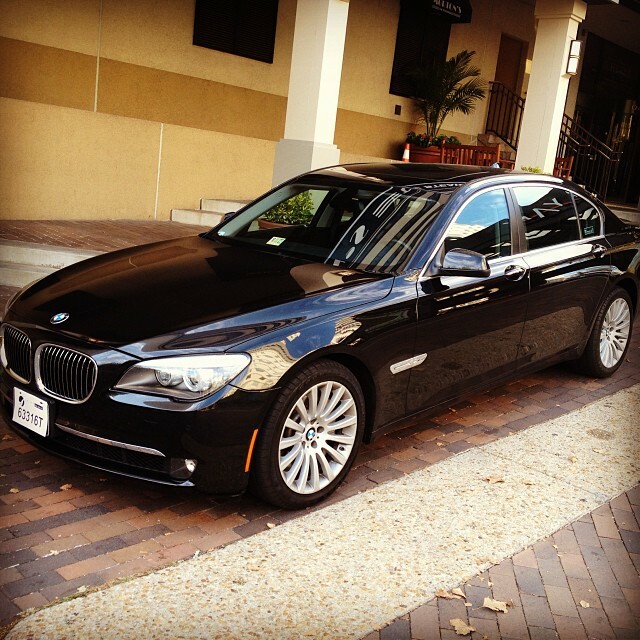 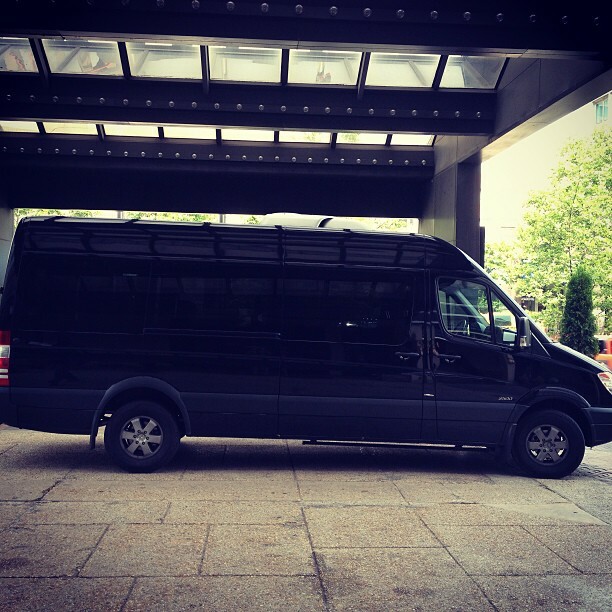 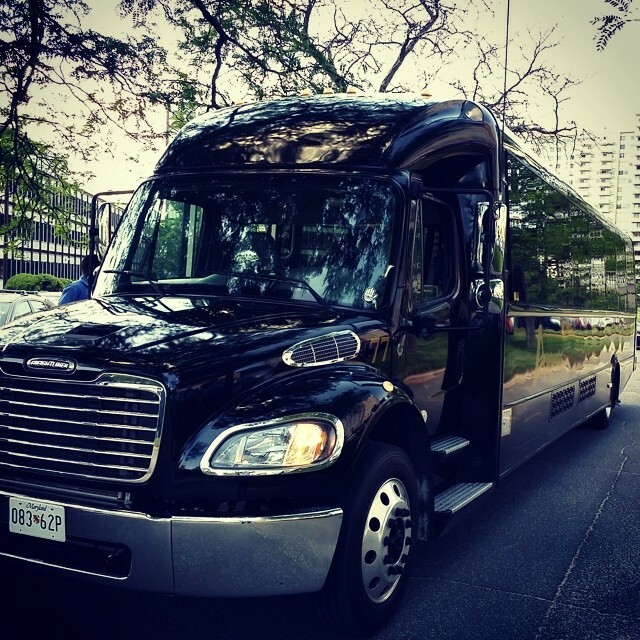 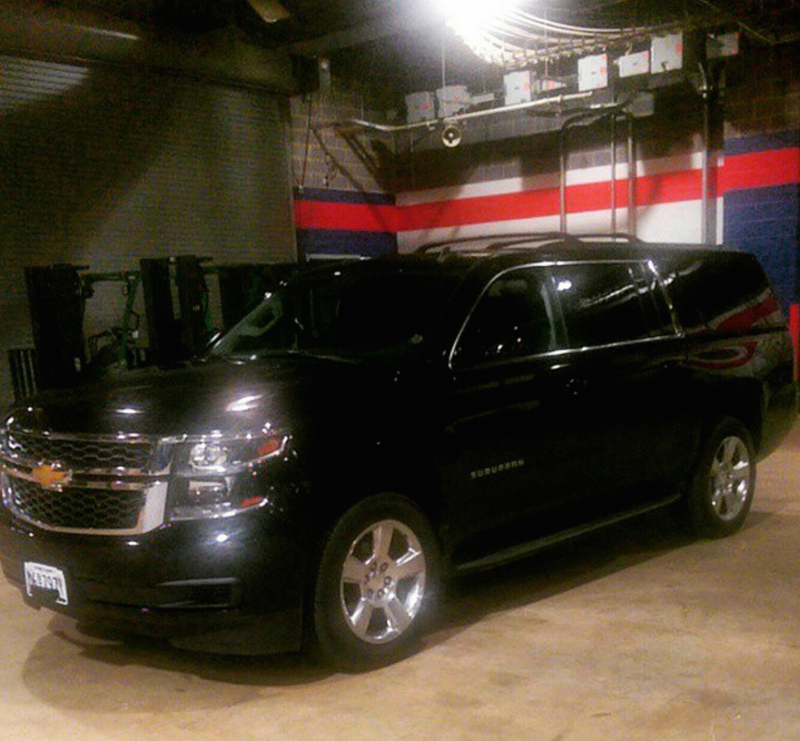 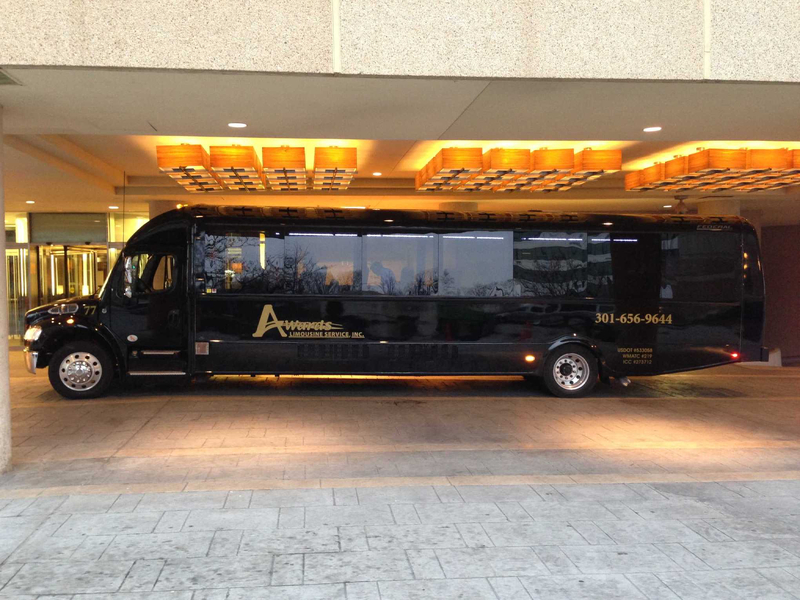 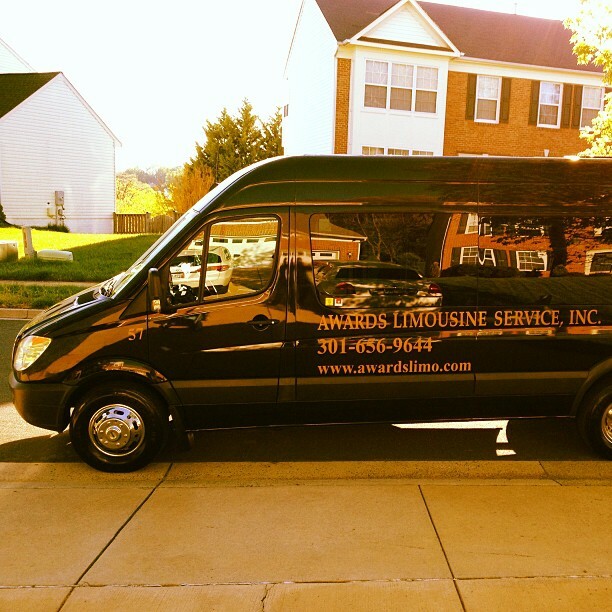 Let Awards Limo help you organize a special night or weekend trip in the Washington area! 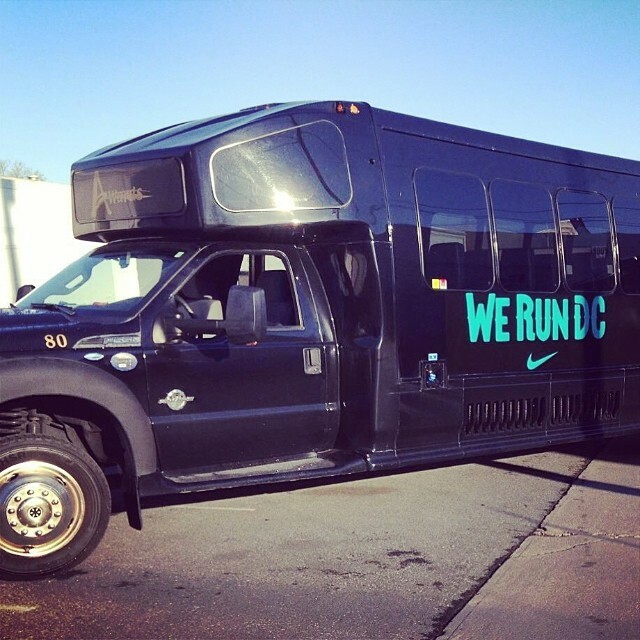 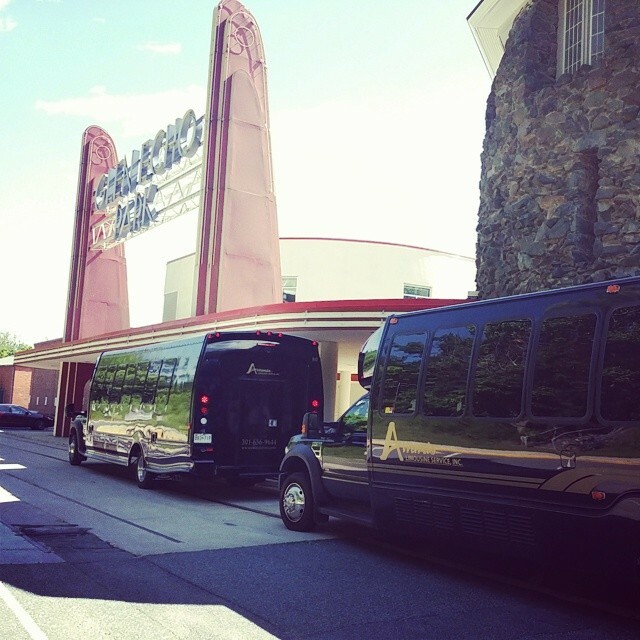 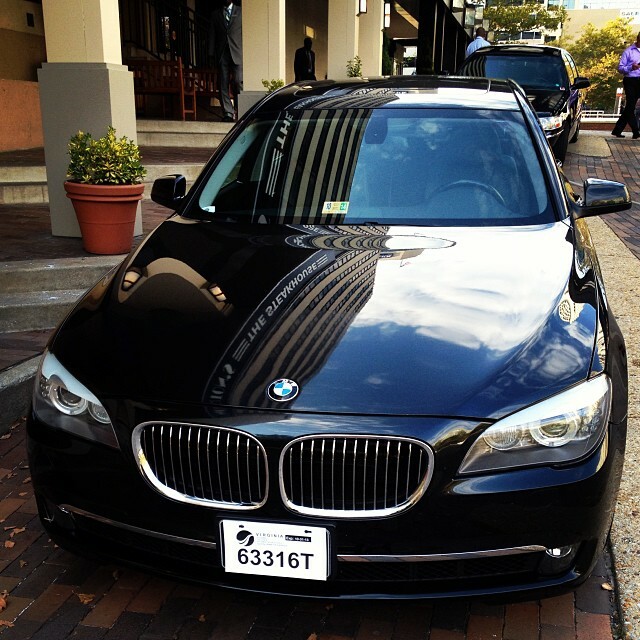 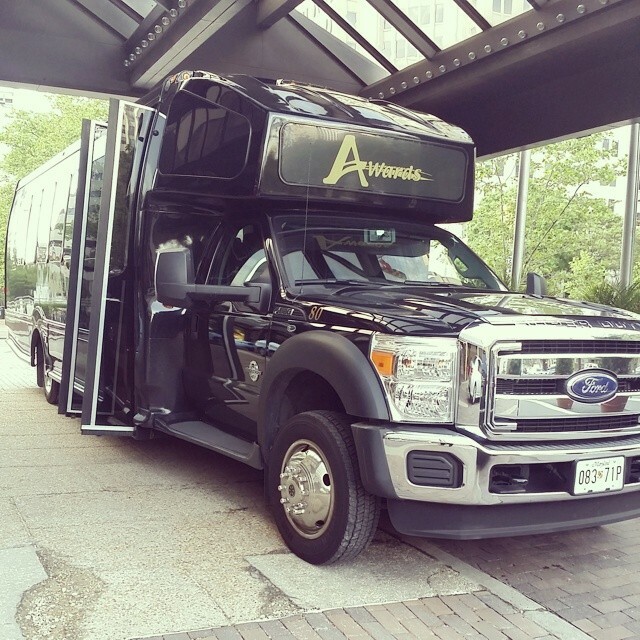 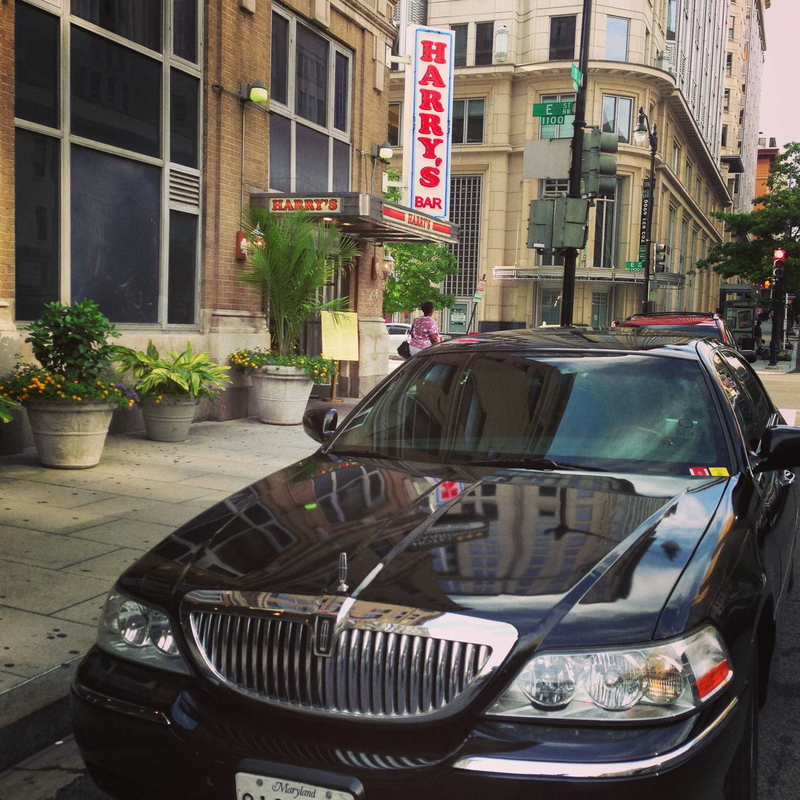 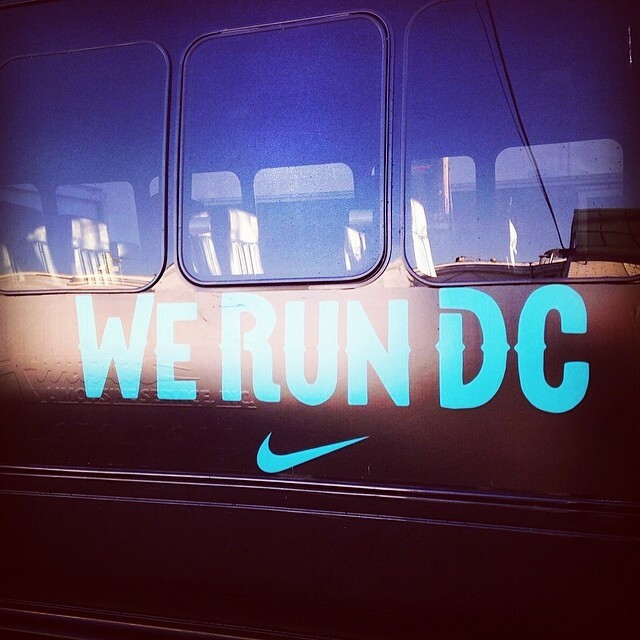 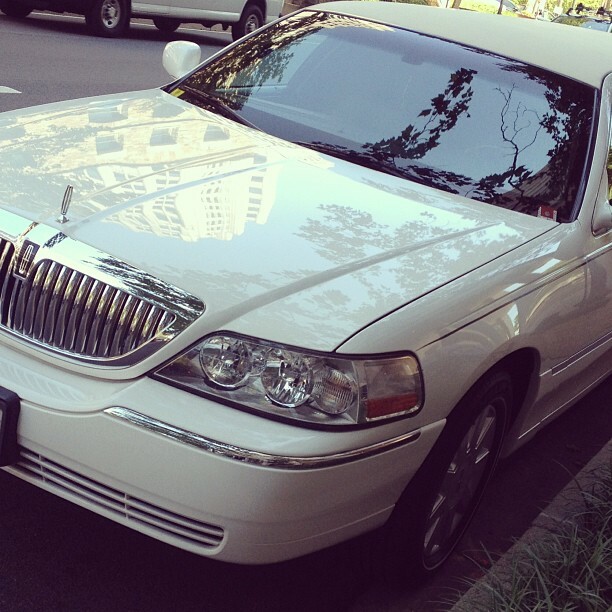 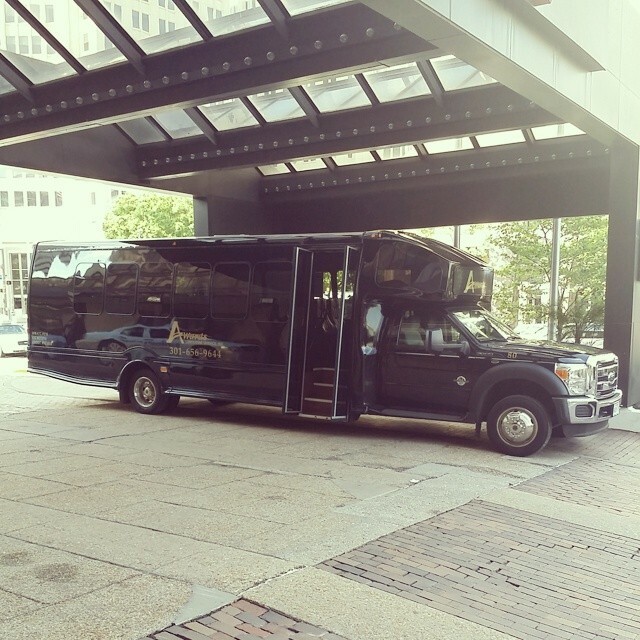 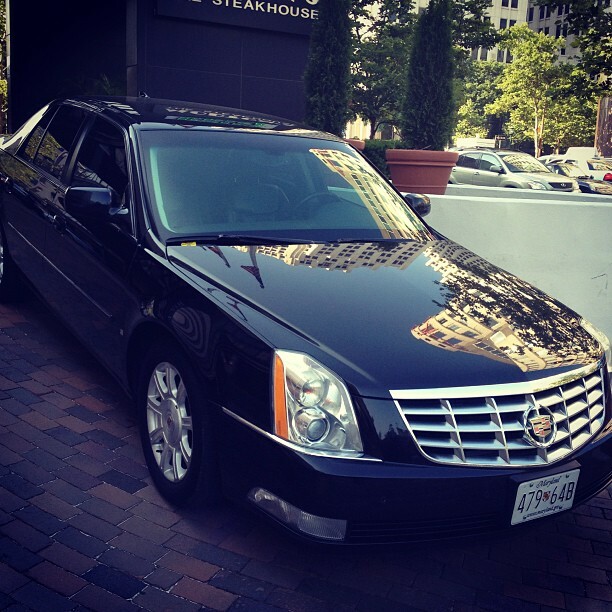 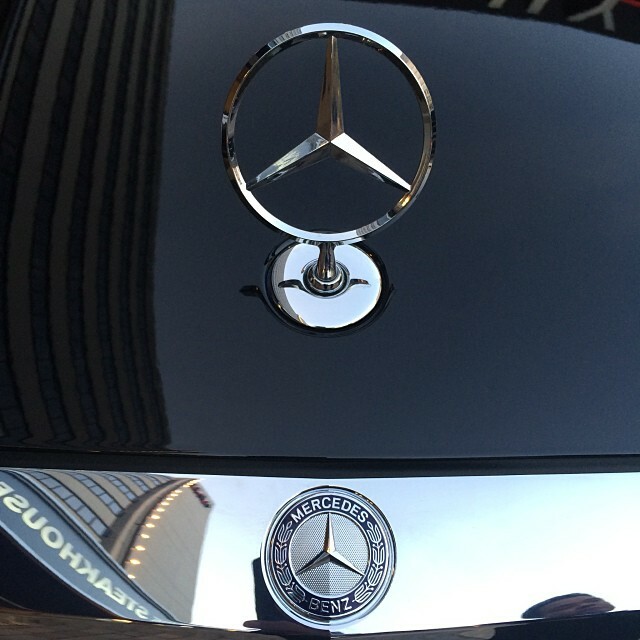 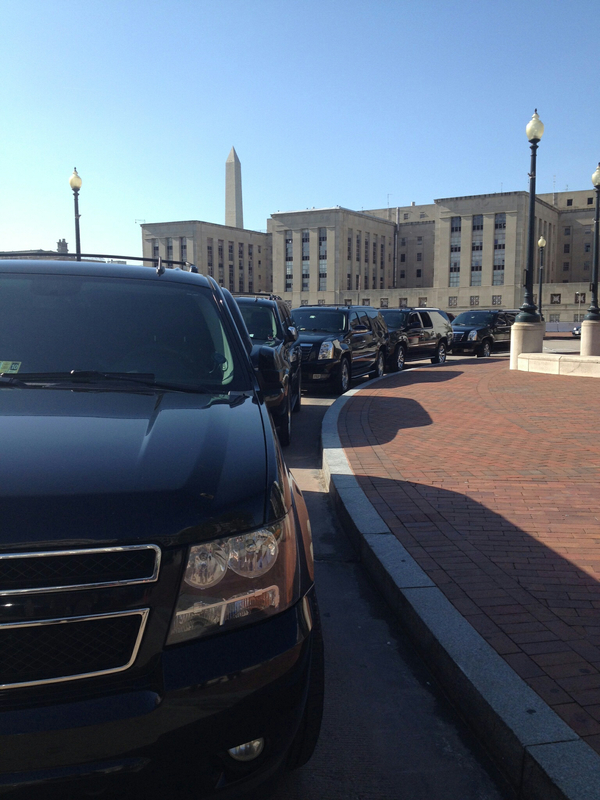 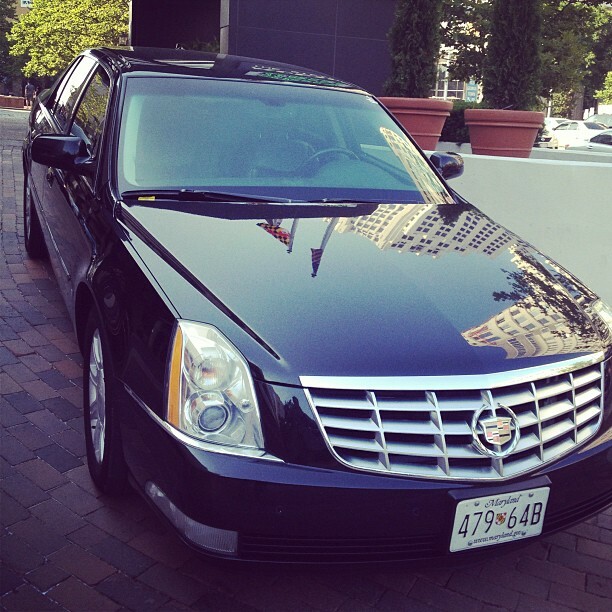 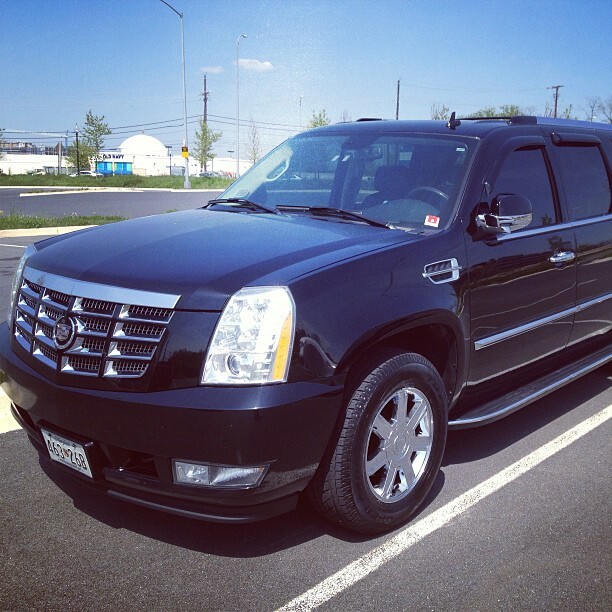 Call Awards Limo at 301-656-9644 for more information about our Package Deals. 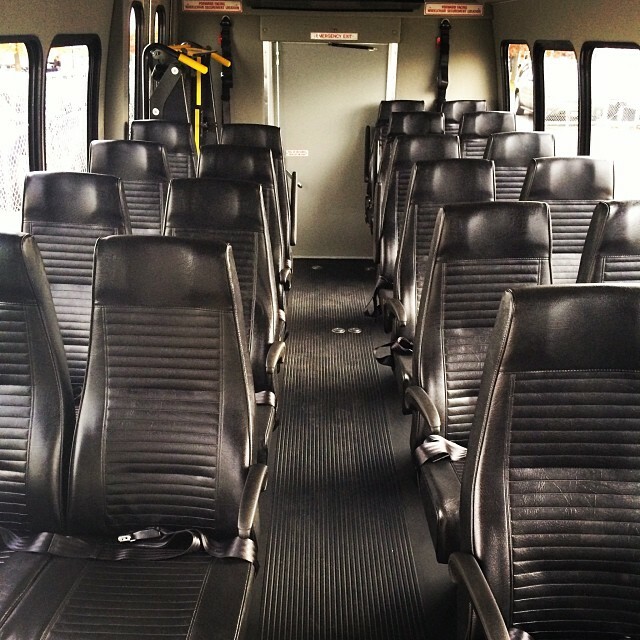 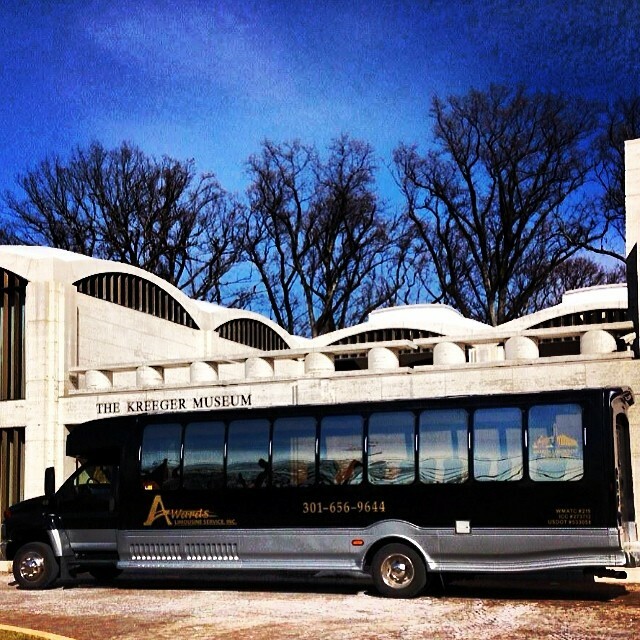 Read our Terms & Policies for information about our service minimums and cancellation policy.